What Car Would Santa Drive? We know Santa’s traditional mode of transport is a sleigh, but we have a feeling that 21st Century Santa may have upgraded by now. Maybe he installed extra throttle or an overdrive function. Maybe Dasher, Dancer, Prancer, Vixen, Comet, Cupid, Donner, Blitzen and Rudolph all just sit back and relax for a cruisy ride now. 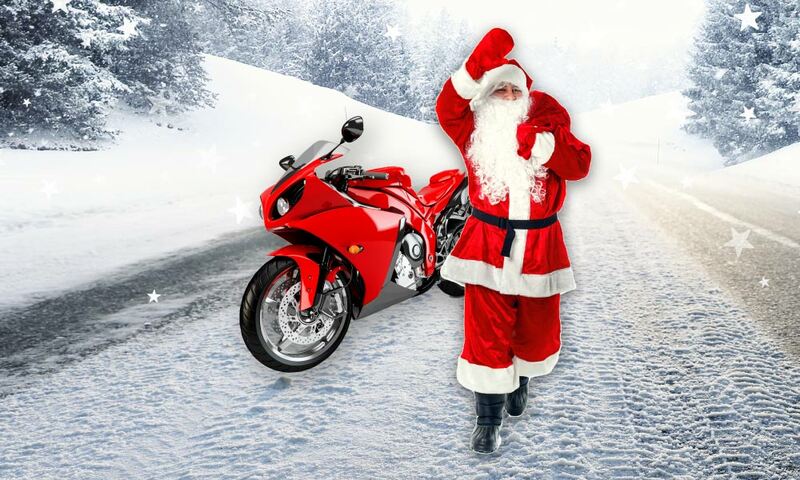 If Santa were to change up his mode of transport, which one do you think he’d go for? We’ve put on our thinking caps and laid out a few festive options! The Australian version of Jingle Bells is a bloody ripper and an absolute classic! We thought we’d give Santa a bit of upgrade on a rusty ute and give him a shiny, new red one to cruise around in. 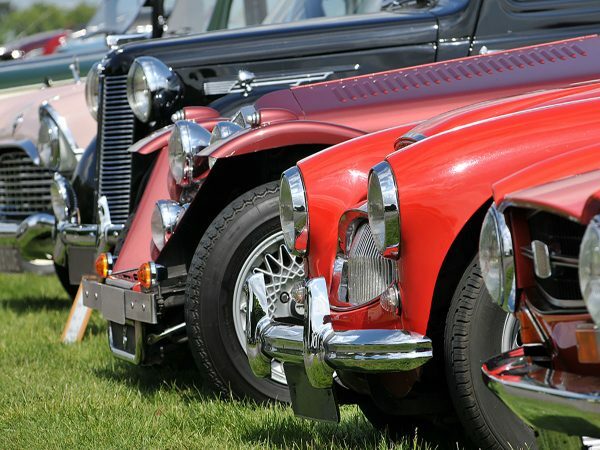 We suspect that Santa might be a bit of a classic car enthusiast too. 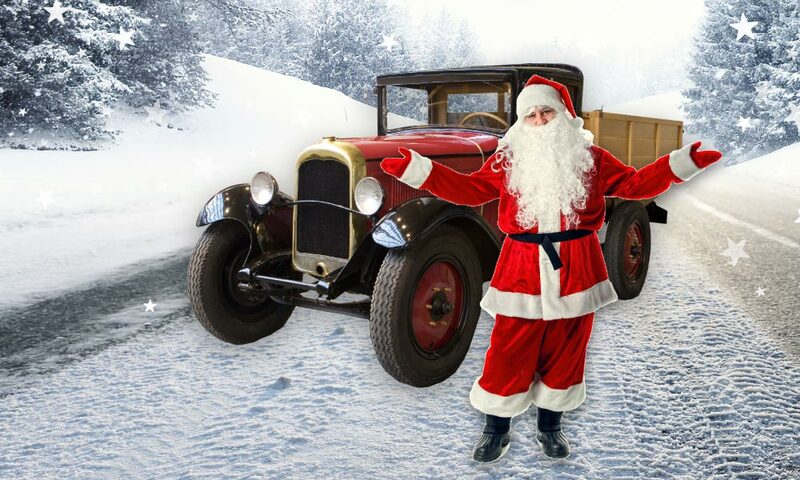 A jolly guy that’s travelled around in a sleigh for so many years must have a soft spot for vintage vehicles. 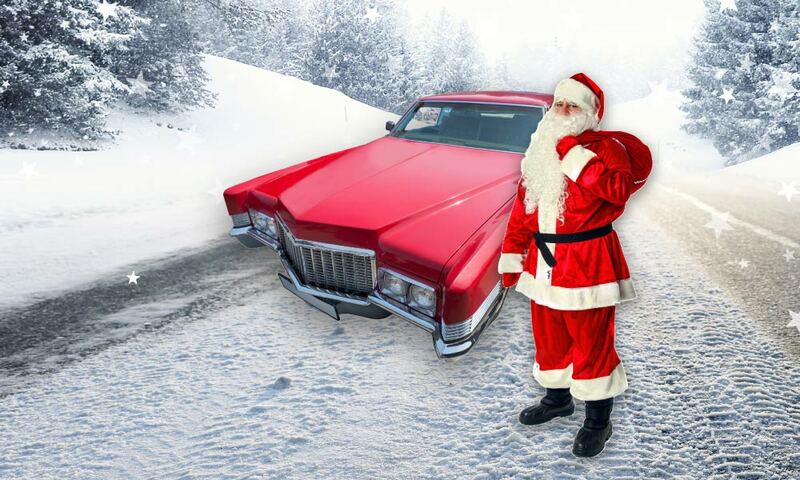 We think Santa might be partial to not only milk and cookies but tinkering on a project car every now and then also. Santa: undercover bad boy? He could be more lenient on that naughty list than we think! And we’re sure his biker gang of reindeers would all look great in matching club jackets too! Everyone deserves a holiday, even Santa Claus. 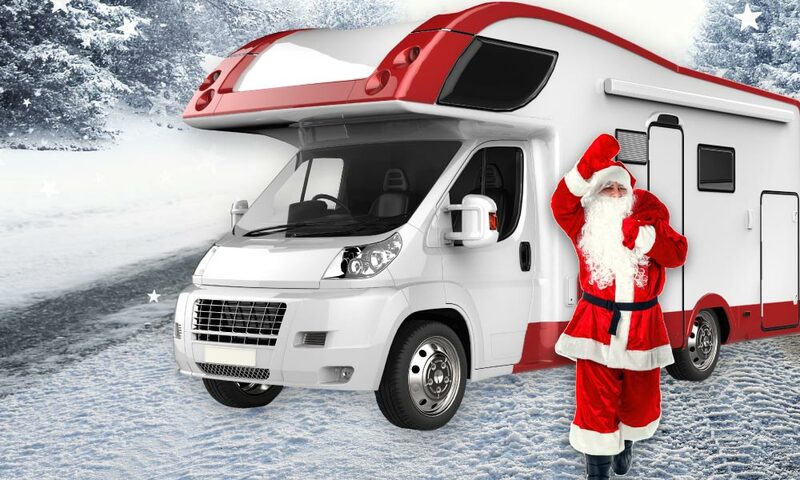 Once all the Christmas festivities are done and dusted, we think he might pack up his fishing gear and hop in an RV with Mrs Clause for a tour of the NT. After all that hard work delivering presents, he’s earned it! 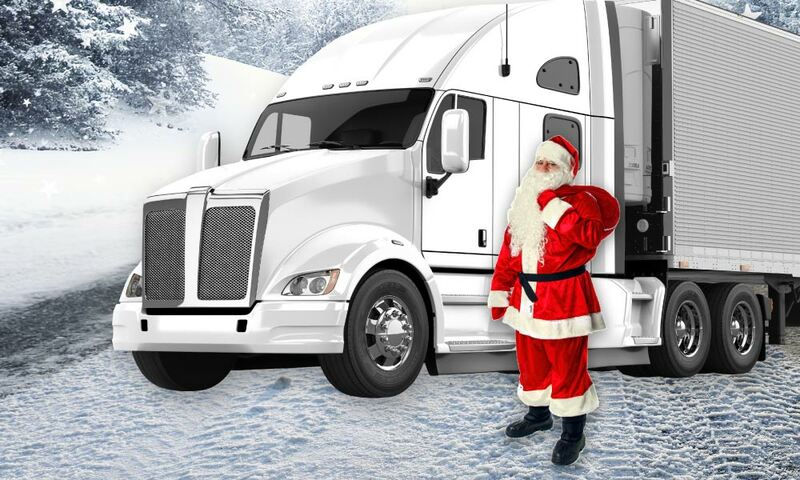 A semi-trailer seems like a logical way to cart around all those presents, right? We could definitely see Santa at the wheel, in his singlet, stubbies and aviators with Cold Chisel blasting over the stereo and the window down. He won’t be held up by any highway congestion either! You might be accustomed to seeing old-time pickup trucks like this carrying fruit and veg, but what if these goods were replaced with candy canes, rum balls and pudding? Delicious! 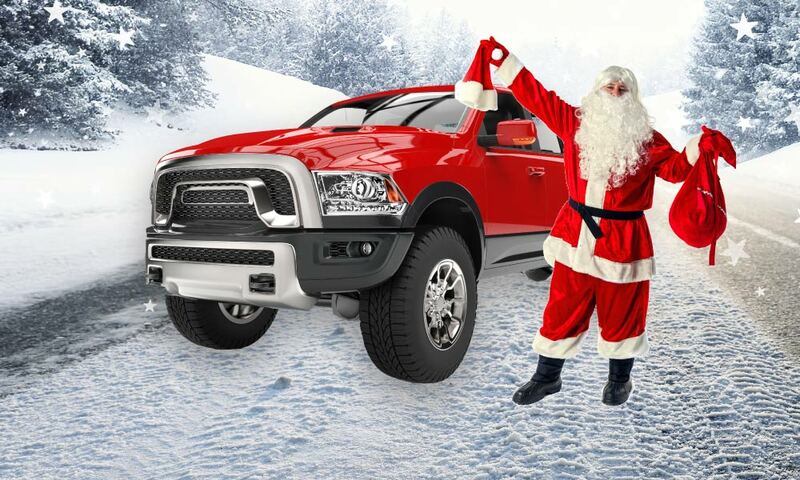 What kind of vehicle do you think Santa would drive? 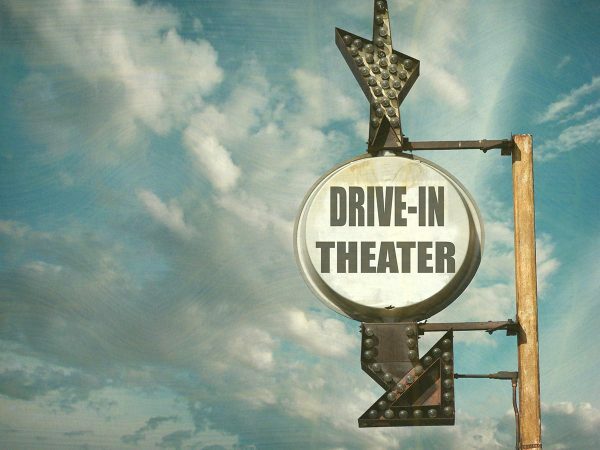 Head over to our Facebook Page and let us know! 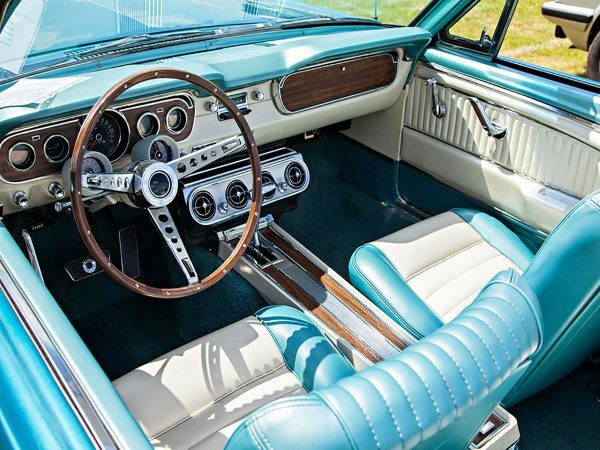 Door to Door Car Carrying are specialists in couriering classic cars, non-running cars, boats and caravans all around Australia. We’d like to think that Santa would trust us with his sleigh anytime! 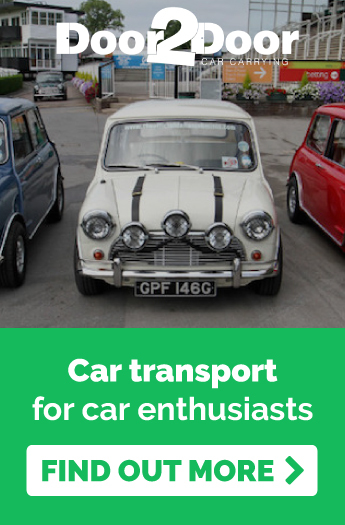 Contact us for a free quote on the transportation of your vehicle today!